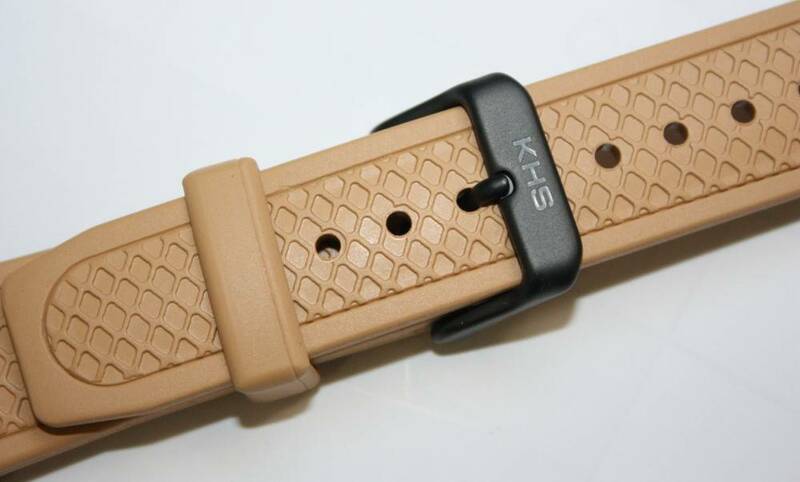 Original KHS divers band / silicone band / watch strap. 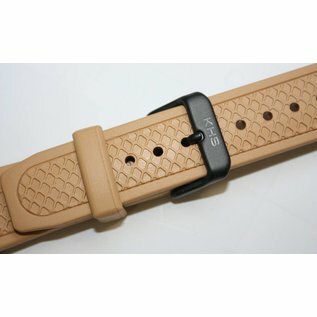 For military watches, pilot watches and diver's watches. 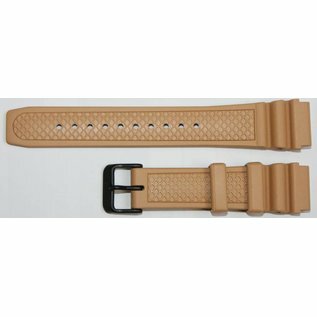 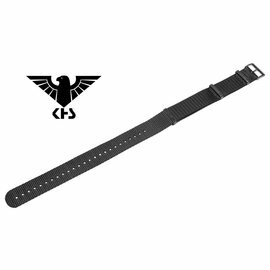 This original KHS replacement strap is an ideal watch wristband for military use watches with a strap stop width of 20 mm or 22 mm. 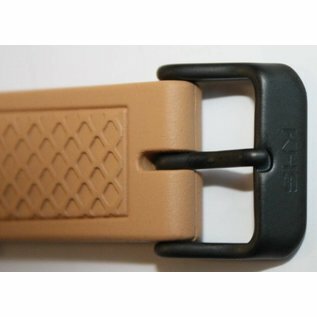 Clasp: pin buckle black PVD coated. 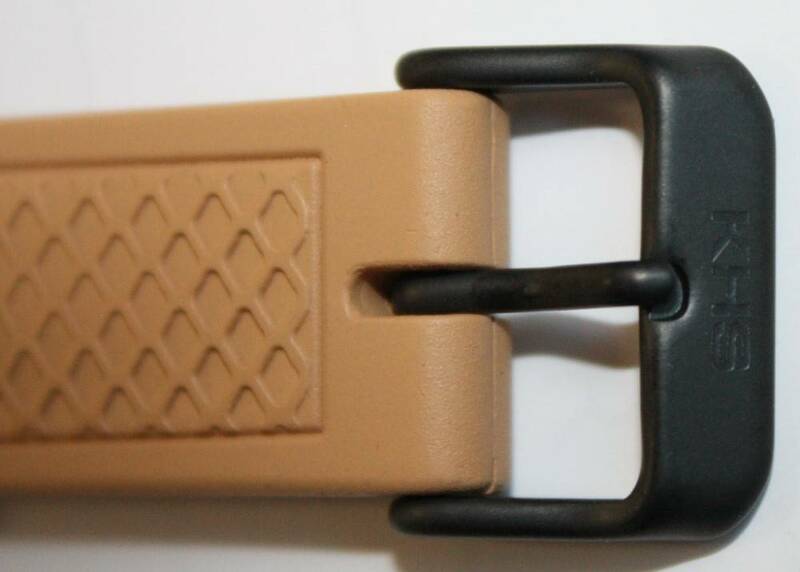 different manufacturer. 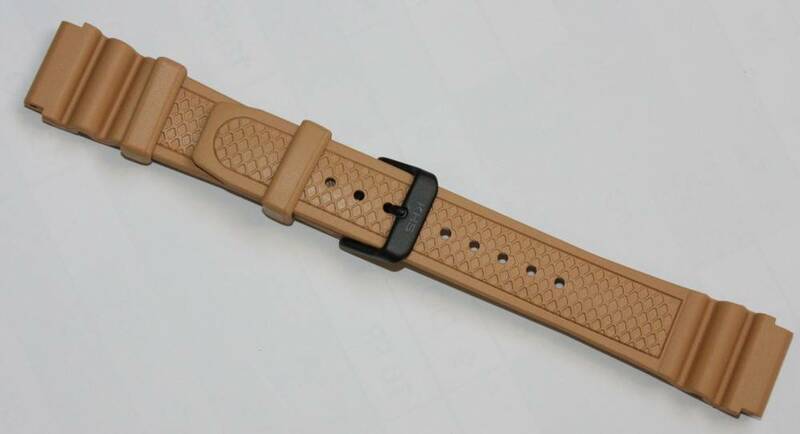 Please note, however, that the band stop on the watch case is the correct width. 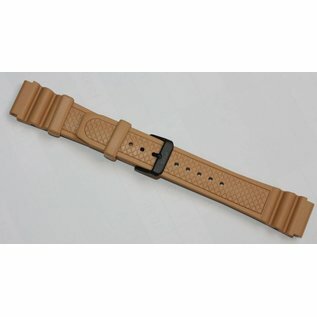 Please always measure the tape stop on your watch before you make an order!